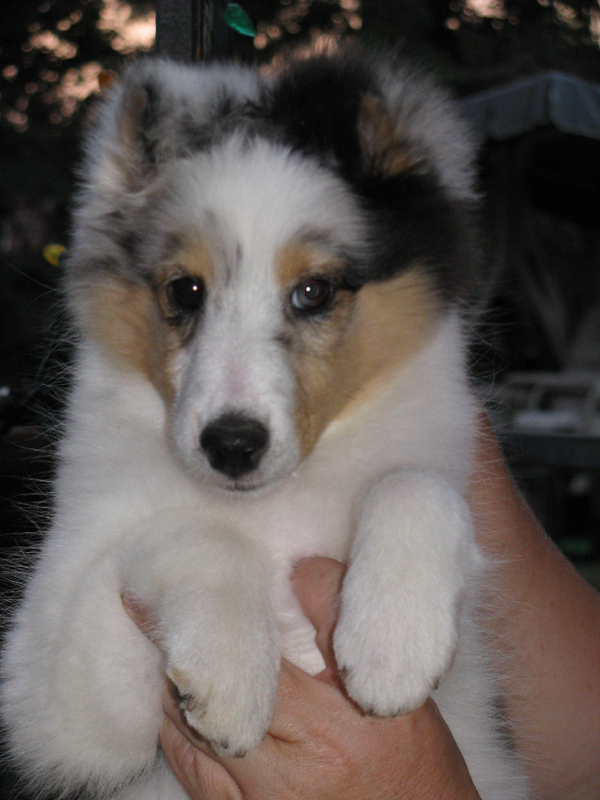 Bliss is our latest blue prospect that we shared with Blueshadow's Shelties. Congrats Bill and team on acquiring this handful . Bliss's weekend out as a yearling sees her take home 8 points and after coating back up returns to take Best of Breed from the classes to finish! 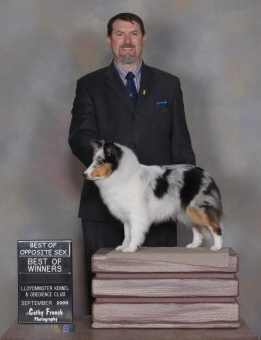 Congratulations Lorraine and Blueshadow Shelties.